Anyone else completely in denial that summer is over? I know I am. 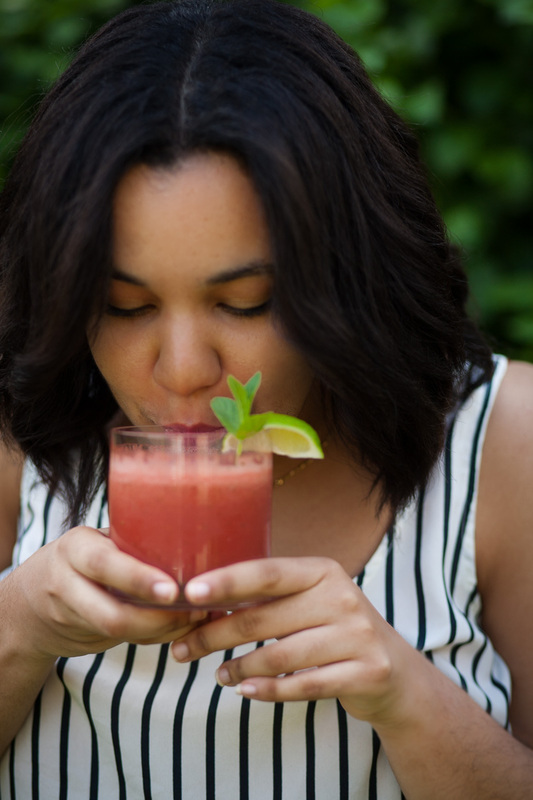 This drink will ensure you enjoy your last few weekends of warm weather with something light and refreshing to sip on all day. I wanted to make something that was sweet with natural sugar and came up with this drink. It has rehydrating properties for those who stayed out in the sun a bit too much this summer as well as detoxifying and digestion benefits. 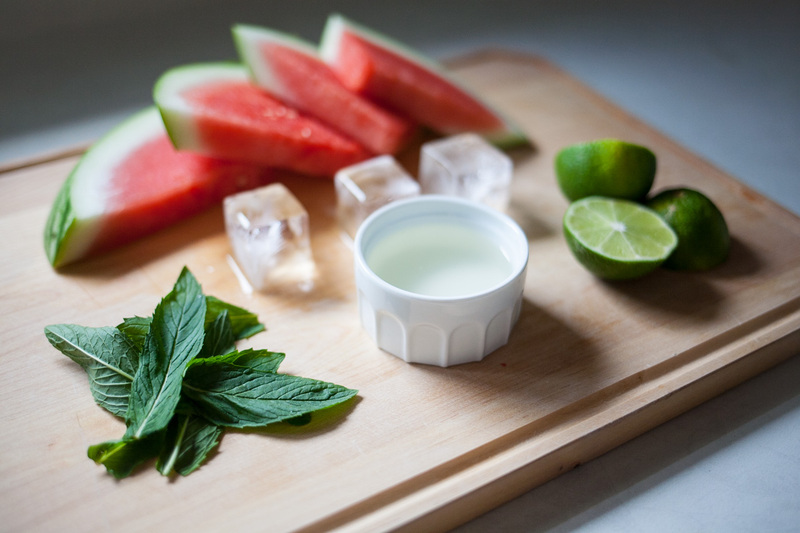 A refreshing and hydrating summer drink. 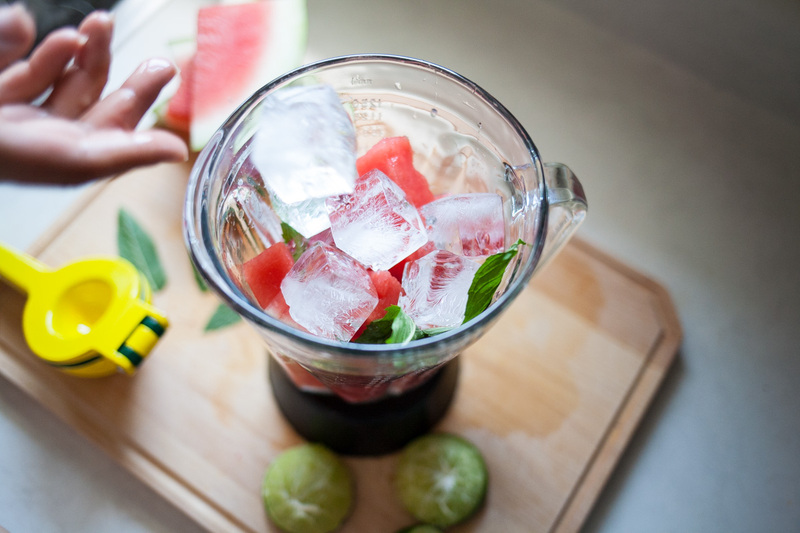 Slice watermelon into small cubes and add to a high-powered blender. 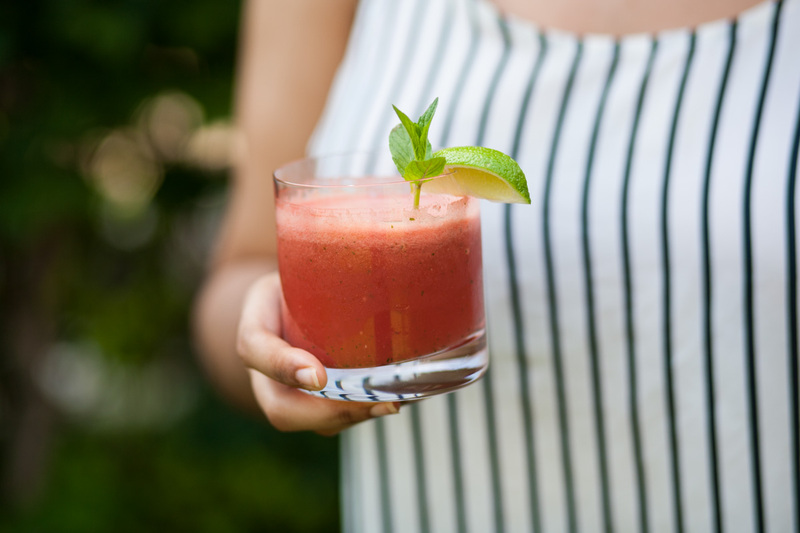 Blend until smooth, pour into 4 glasses, garnish with extra lime/mint and serve immediately.